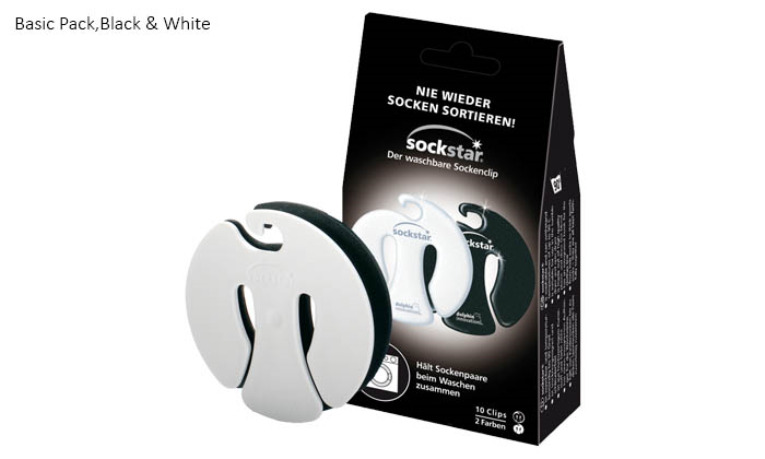 SockStar Basic Pack, Black & White 10 τμχ. 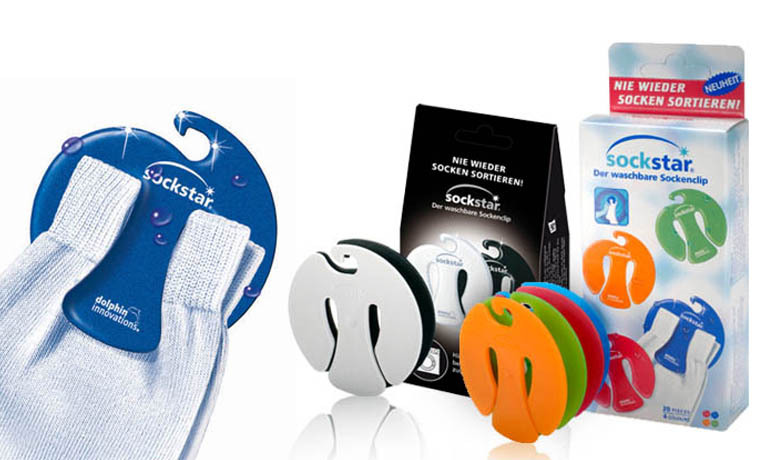 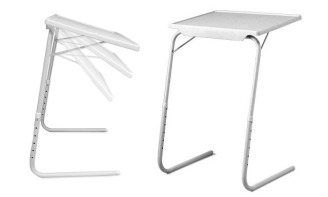 StarSock Family Pack, 20 τμχ. 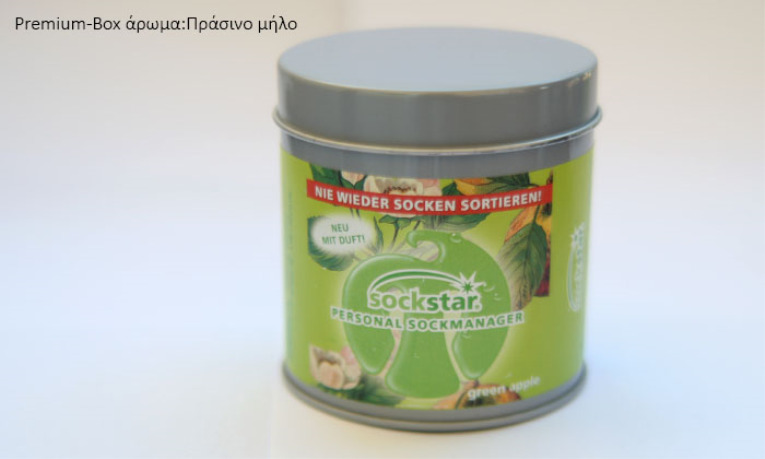 StarSock Family Pack με Άρωμα: Πράσινο Μήλο, 20 τμχ. 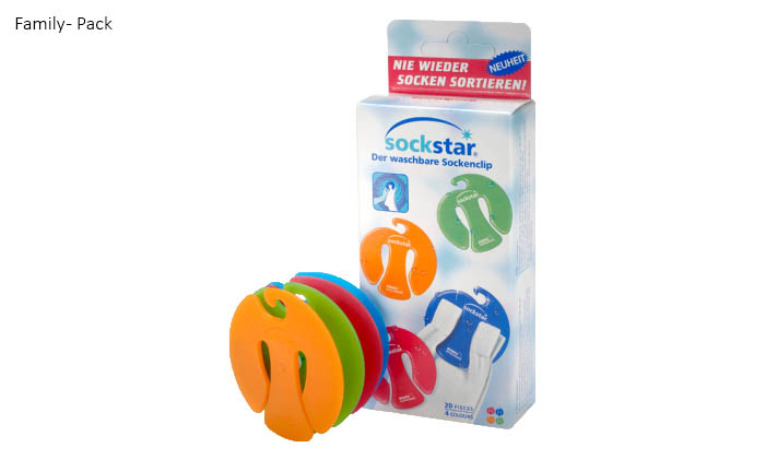 StarSock Family Pack με Άρωμα: Βανίλια, 20 τμχ. 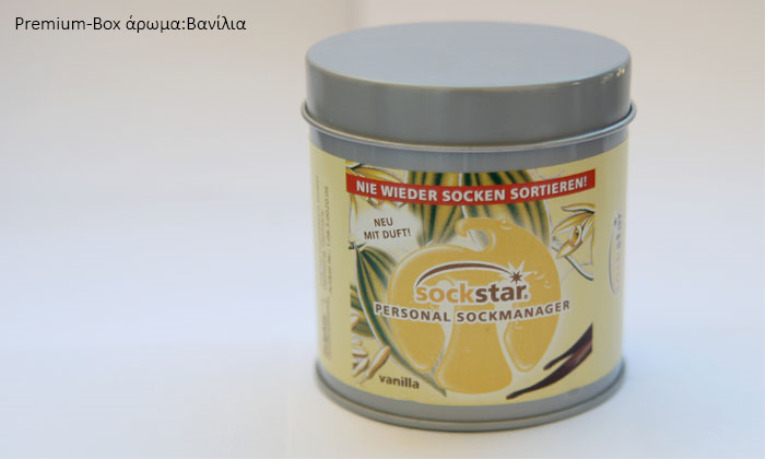 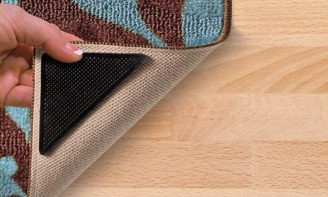 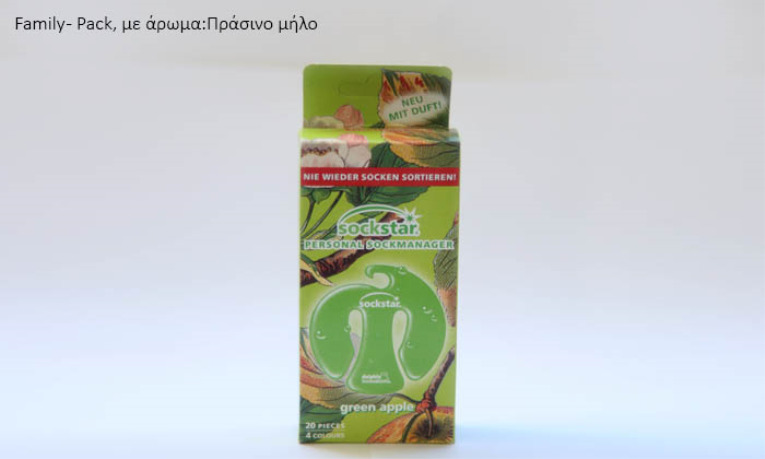 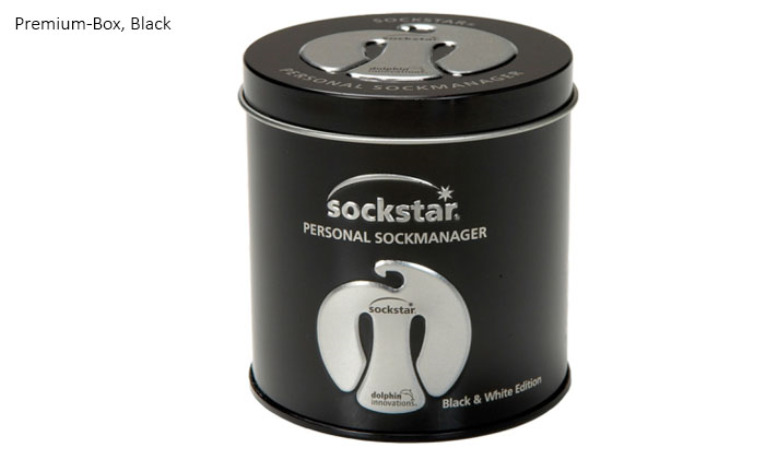 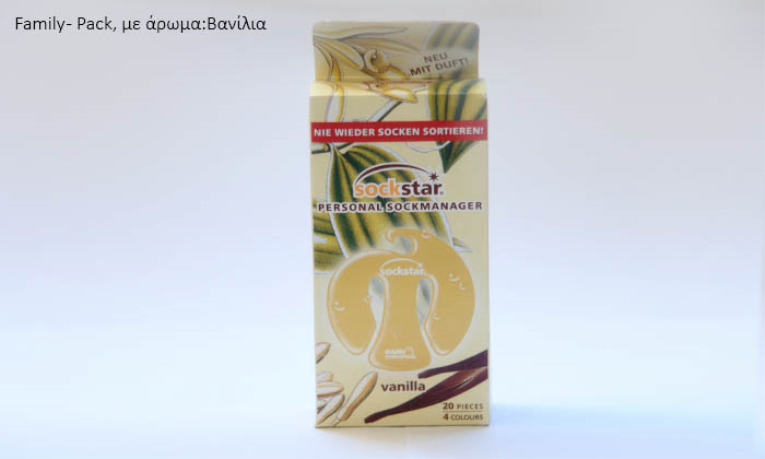 StarSock Premium Box, Black, 20 τμχ. 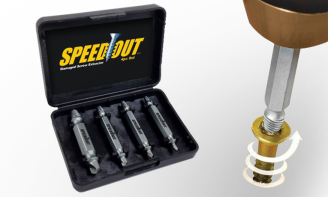 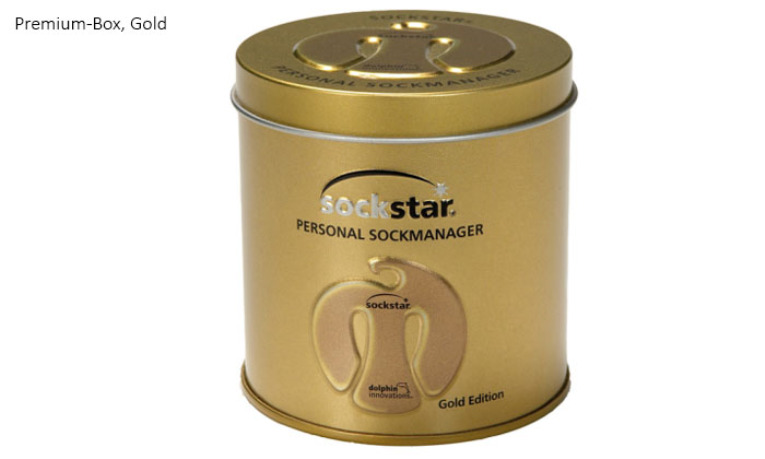 StarSock Premium Box, Gold, 20 τμχ.